The company markets a broad range of products to pharmacies, medical practitioners and hospitals throughout Australia. 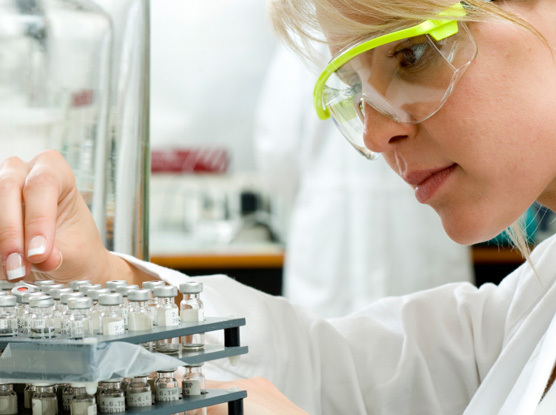 Petrus Pharmaceuticals is passionate about delivering high quality products with a strong focus on quality assurance. Our products are manufactured under good manufacturing practice (GMP) guidelines and are registered with the Therapeutics Goods Administration (TGA) in Australia. Many of our products are listed on the Pharmaceutical Benefits Scheme (PBS). Our quality systems and warehousing allows us to provide prompt delivery of product throughout Australia to our customers.